Except for one little boy whose heart is a shining, colorful array! Can a boy with a big and bright rainbow heart bring color and happiness to Gray? GLSEN is the leading national education organization focused on ensuring safe schools for all students. 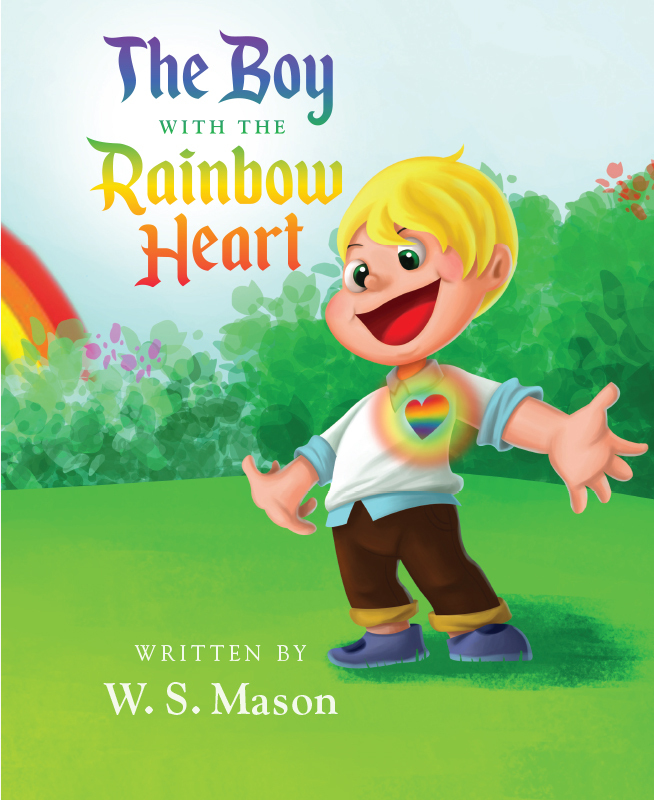 The Boy with the Rainbow Heart brings their message to life in helping to bring a voice to those without one and encourage a vibrant and diverse community. You can find out more about GLSEN and how you can help by downloading their Elementary School Toolkit below.